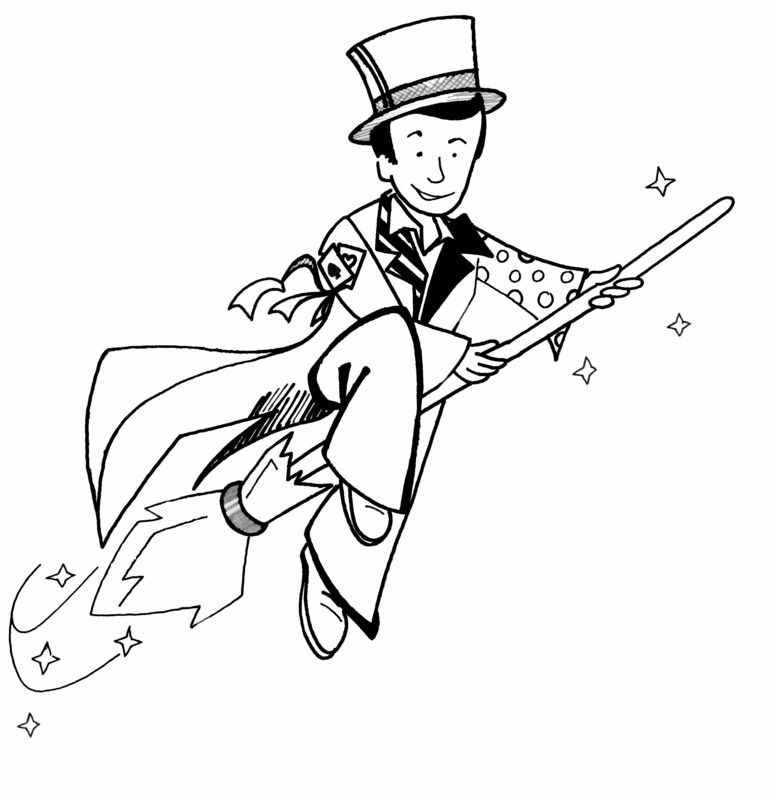 Hi & Welcome to the World of Wizzo the Wizard! Thank you for taking the time to visit my website. My name is Louis Taylor & I’m a full time Professional Children’s Entertainer. I’m also a member of the Bristol Society of Magic, I held the position of President for two years, which was a great Honour! I’ve been performing children’s magic shows for over 25 years now! Here you will find information on my Children’s Magic Shows which all offer interactive fun for children aged 4-9 years! For information on Show Options click here. Here is a little bit of Wizzo in action at Caldicot Castle, enjoy! Just wanted to say a massive thank you for entertaining Alfie and his friends today. They all enjoyed it and had a great time. Alfie has already been asking if you can come back again next year. Thanks once again for a brilliant show.